Employment law exists to protect both employers and employees when disputes arise between them. At Daley Zucker our lawyers represent both employers and employees in all types of employment cases from wrongful termination and unfair employment practices to discrimination cases, Pennsylvania unemployment issues and violations of regulations by employees. Our employment law attorneys regularly represent clients before the administrative agencies that investigate these claims, including the Pennsylvania Human Relations Commission and the United States Equal Employment Opportunity Commission. 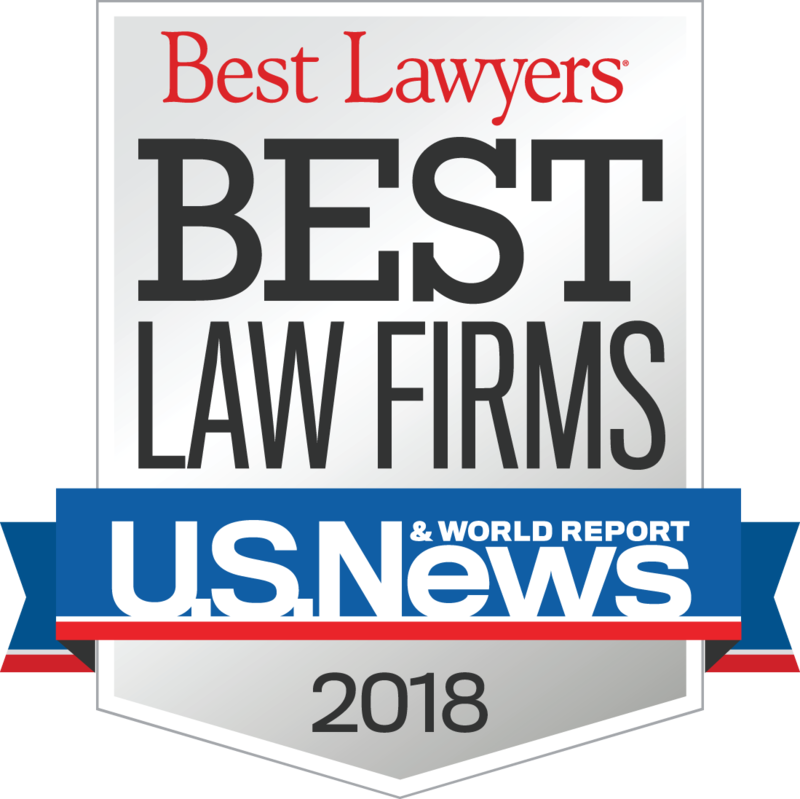 Whether you’re an employer defending against a wrongful termination suit or an employee who has been terminated or otherwise treated unfairly, we can work with you to resolve your dispute quickly. Our law offices are conveniently located in Harrisburg, Lemoyne and Carlisle to serve your needs. At Daley Zucker we aggressively represent employees in claims in state and federal courts, but also work with equal determination to educate employers to proactively avoid inadvertent transgressions of the employment laws. Working on both sides of the issues gives us a broad perspective that helps us pursue constructive results that help our clients to move forward. Our goal is to obtain early amicable resolutions of employment cases. However, when an amicable resolution is not possible, our attorneys will pursue litigation to assure that our clients’ rights are fully protected. 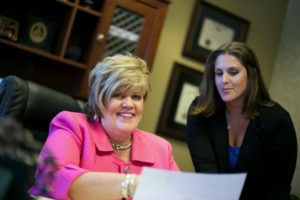 Our law offices are located in Harrisburg, Lemoyne and Carlisle, PA to serve your needs. Contact Us to Get Started On Your Case!